The tourists are beginning to swarm Moonta. Summer has just about begun and because it's warm now, 'tis the season for crabbing and fishing. Meanwhile, us "locals" (okay, we've been here only a little over 2 months), continue on with our daily lives. Okay, maybe I'm actually sort of a tourist too. I'm still in the process of discovering what this little town has to offer and food is usually #1 on my priority list. 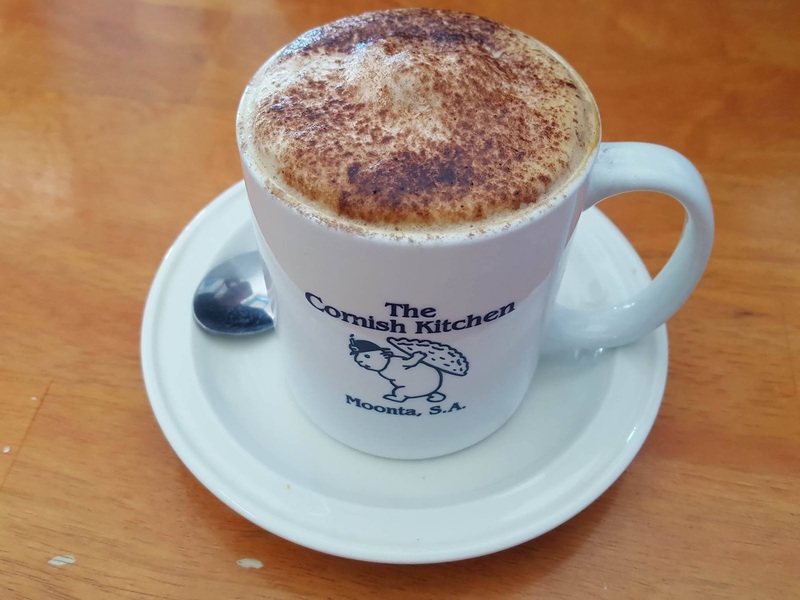 Someone had previously recommended that we try cornish pasties from The Cornish Kitchen and while we tried one in Kadina, we were pleased to discover THE Cornish Kitchen located in 10/12 Ellen St, Moonta SA 5558. "You have GOT TO try the cornish pasties!" they told us. And try we did. The place was packed and the city girl inside me was so happy to see a ton of people. I could soon tell that a chunk of the crowd were tourists. Here's my quick review of The Cornish Kitchen: The serving was HUGE. 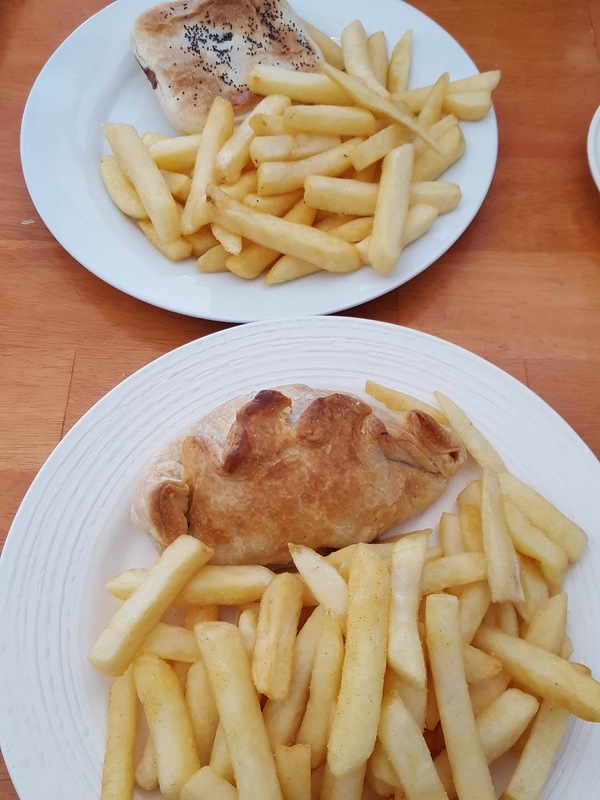 We could barely finish the chips that came with the pie and pasty. The coffee foam was lovely although the coffee itself could be better. I ordered a milkshake and wow, it was so large it was practically a meal in itself. Of course we ordered the cornish pasty and while it was good, I must say that my Asian (Filipino-Chinese) palate has come to conclude that cornish pasties really aren't that spectacular in itself. The pastries looked amazing though, we'll definitely go back to try them. Now, on to the outfit. I finally dove into the faux sleeve tied waist trend and why not? I've always been into this '90s style and the fake sleeves tied around the waist saves you from donning on another garment. 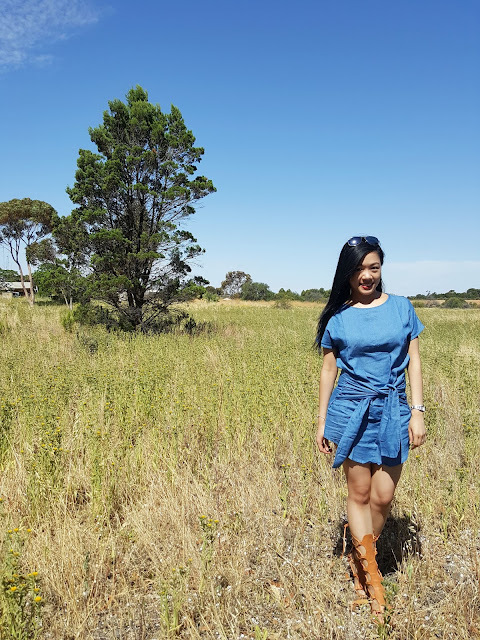 This tied-waist round neck bat-wing sleeve denim dress is easy, breezy and trendy. And y'all gotta know by now how much I love easy but fashionable dressing. To add to the relaxed summer vibes, I paired this dress with high top gladiator sandals which takes some effort to put on due to the laces but fashion takes effort I guess, and to me, it's worth it. What do you think about the faux sleeves tied-waist trend? 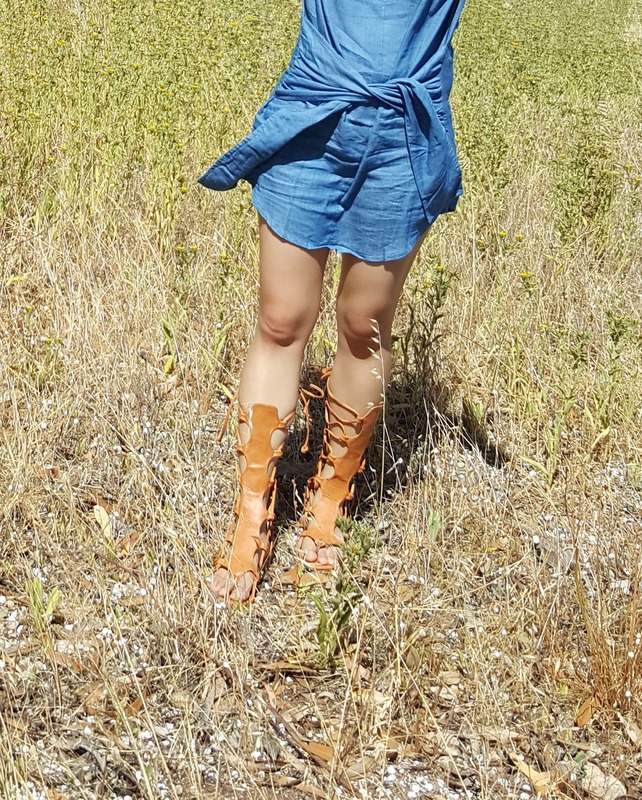 I can't believe I missed this dress on Zaful! It looks so cute! <3 I love how you styled it. The food makes me hungry, though. And it's freakin' past 1 in the morning. Haha! Hope to hear from you soon! Yum those fries look amazing!! And I love your dress! nice photos... i like your style and blog. I like the original design of the dress! And the food looks delicious. Such a great casual look hun! You look so beautiful! I love this dress how it's waisted. It's getting really cold here in Vancouver. Brrr. I need double layers. I love your look! 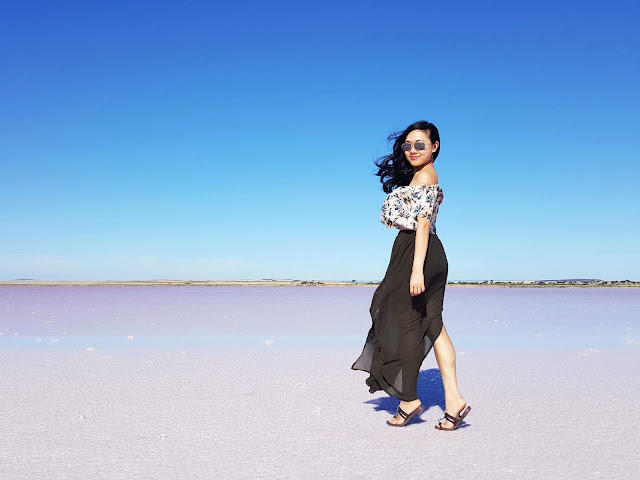 The dress, the sandals are so pretty and I must say you've picked up amazing pieces from Zaful! Such a cute look! Love that denim dress! Cute outfit! loving the sandals...Now please send me some of that warm weather. Great photos, the food looks so good too! This denim dress is perfect for the setting. So cute hun! I think I can smell the coffee. That denim dress is very pretty and looks good with the sandals. I am now following you and invite you to follow me too! Thank you. Great post, thanks for sharing :) I love this look! I am absolutely loving this dress! The tie-waist detail is lovely! For some reason, I can relate to your Cornish pastry comment so much. 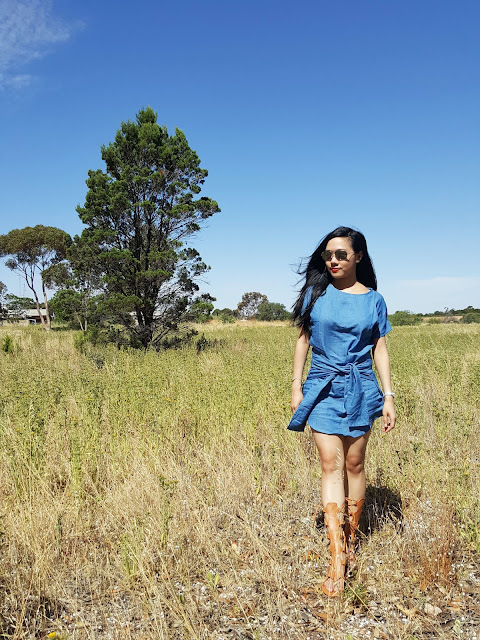 I used to always order one wherever they were available but they’re not really that good, unless my mom makes them & she’s asian so that explains that haha Love your dress btw, so perfect for the Australian summer! Ah this is absolutely gorgeous - love this! what a fun adventure! you look super cute! I love this chambray dress, and the faux tie. It looks perfect with the gladiator sandals. Wonderful post! Great dress and sandals! Adorable dress! Looks perfect on you. What a cute dress, it looks so nice and sunny there I am freezing! 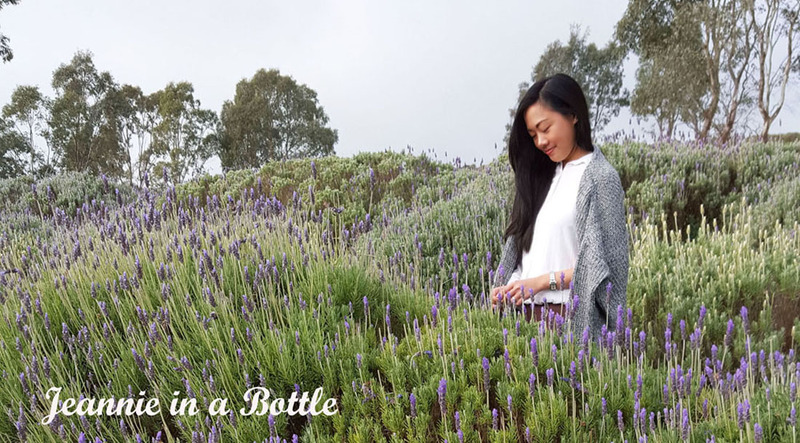 NEW REVIEW POST | Product For Dry Hair and Slightly Damage. I love how that dress ties! Gorgeous look! Awesome outfit!! The food looks very good too! Your outfit is super beautiful and the food looks so yummy! That tie-wast, denim dress is gorgeous! So cute! You lik cute in that outfit great food. Love the faux sleeves on this! Such a cute look. Hi Jeanne! You look lovely, and I adore the denim dress with faux tied sleeves around the waist. It's definitely reminiscent of the '90s, and suits you perfectly! Wow that food looks very tempting and delicious! Yum, yum, tea and fries. Lovely dress too. Those shoes are just too cute. Great outfit!!! Nice pictures and this dress looks absolutely lovely! You look super amazing with that look. The dress is unique and trendy. And the shoes are really amazing on you. Hope to see your formal dresses look. You are so creative! I like how you combined everything.